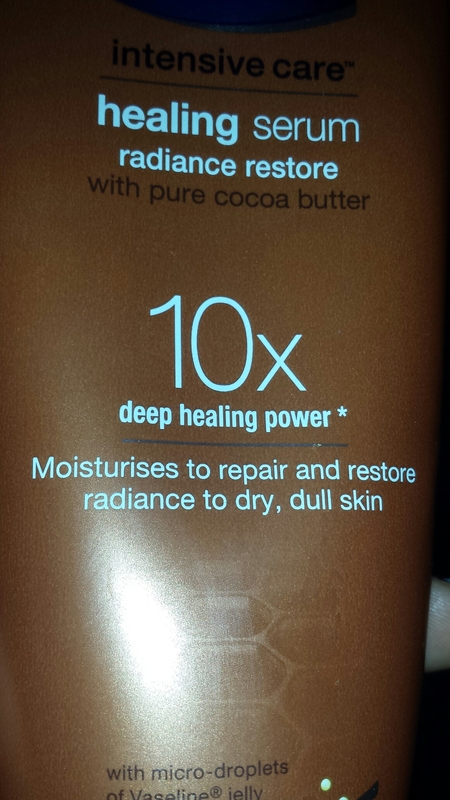 This post is simply a quick review of this new lotion I got on a Walmart Beauty Box recently. I had heard great things about it, so trying it out was definitely on my list. I have type 1 diabetes, and have suffered with eczema in the past, so I have extremely dry skin. 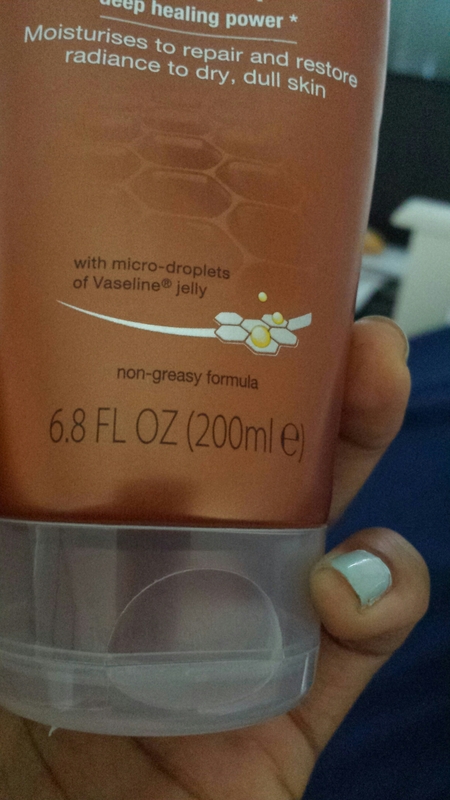 I have never yet found a plain lotion that worked well for me. I always end up having to use a body cream or a body butter to combat my dry skin. I still had, however, high hopes for this product. It comes in a medium brown colored tube, with 6.8 ounces of product inside. I must say it smells divine,definitely had the smell of Cocoa Butter in it. 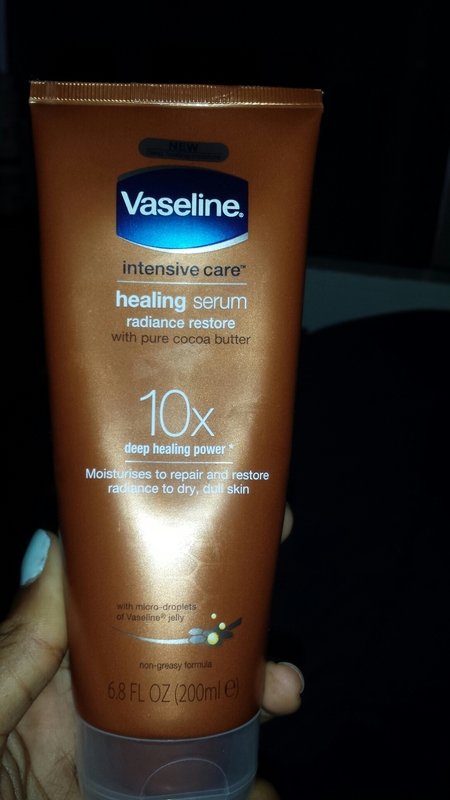 It does moisturize revive dull looking skin like it says it will. It also has a nice consistency. 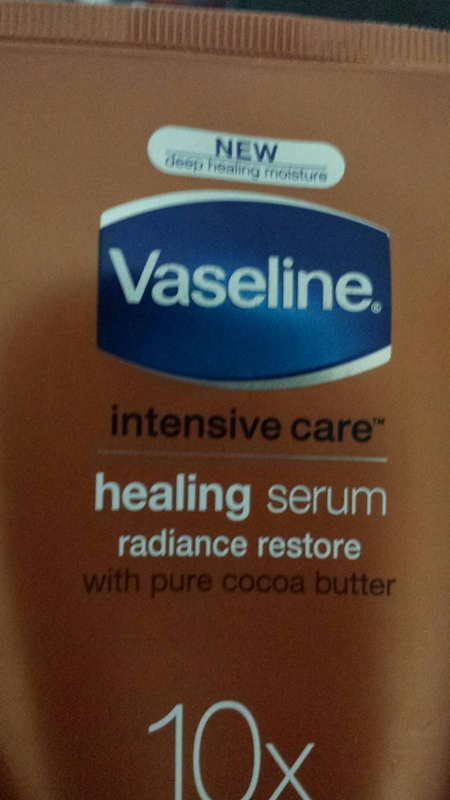 This product, however, was not made for people with very dry skin. It doesn’t have that lasting moisture I was looking for. My skin will begin to have white marks when scratched within a few hours. If you have normal skin,this should work wonders for you, but it didn’t for me.